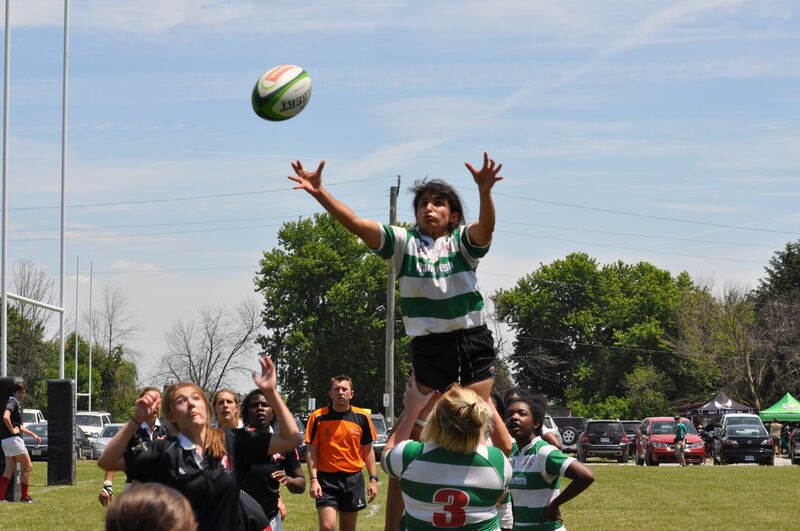 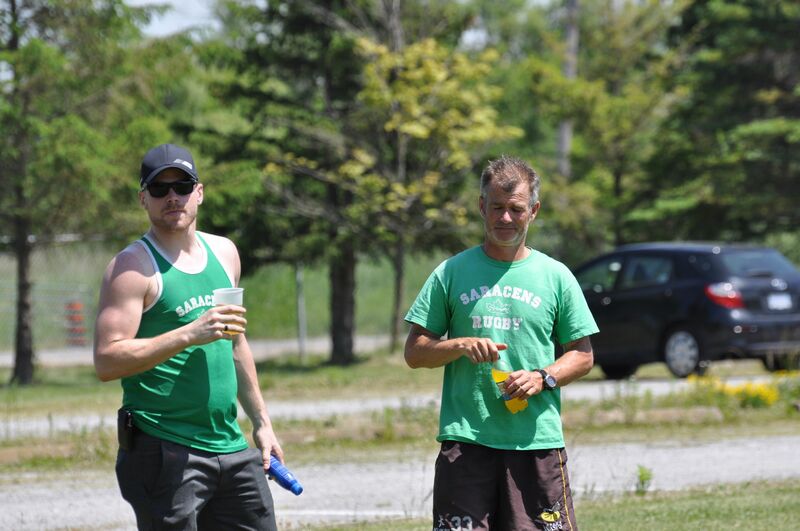 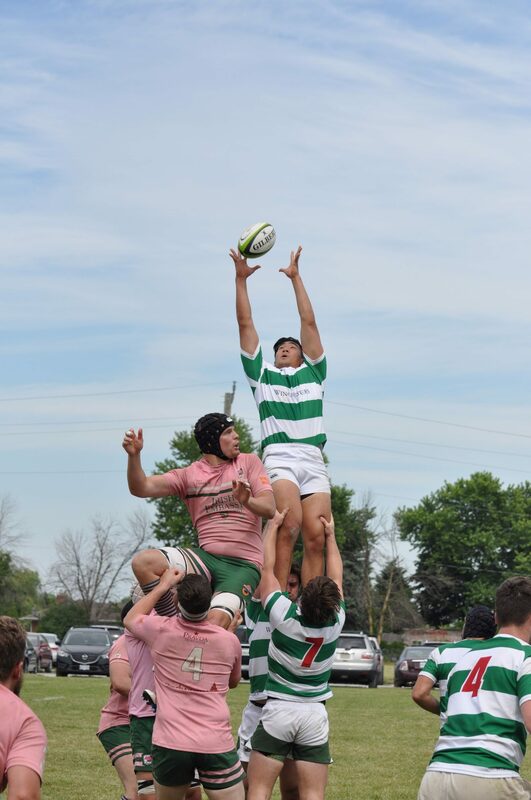 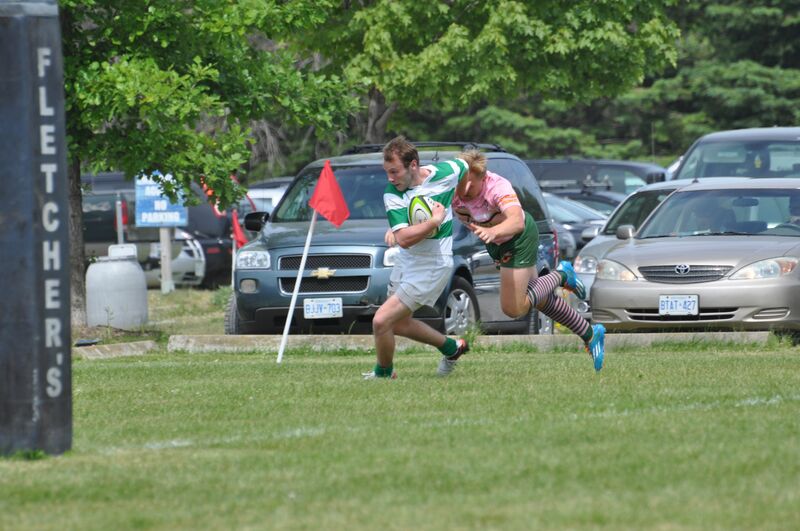 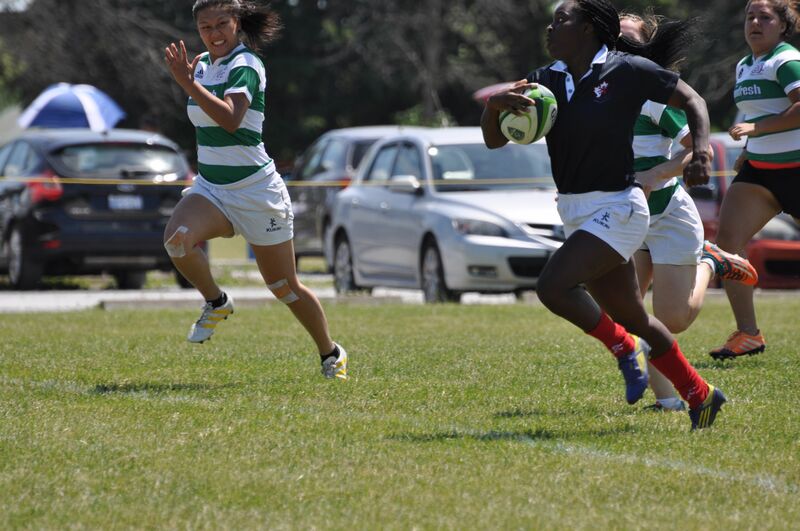 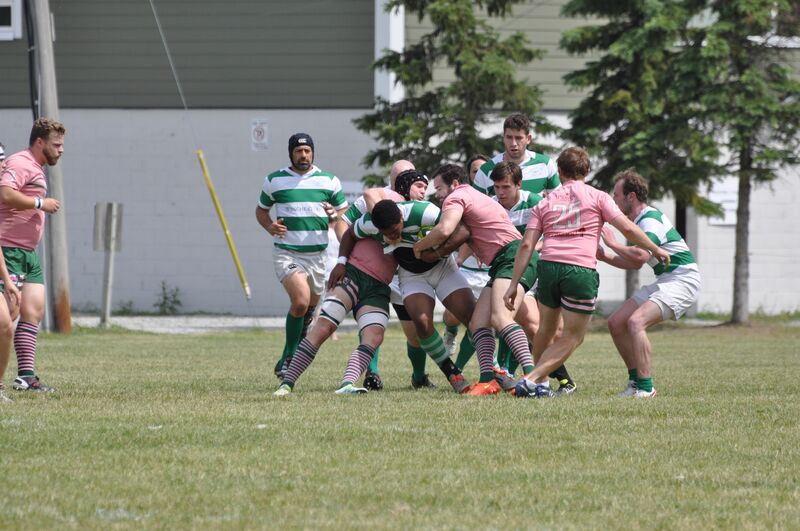 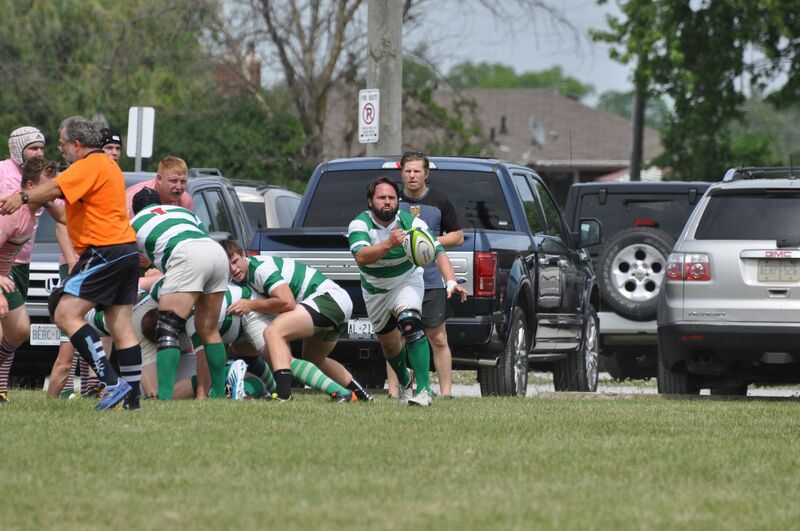 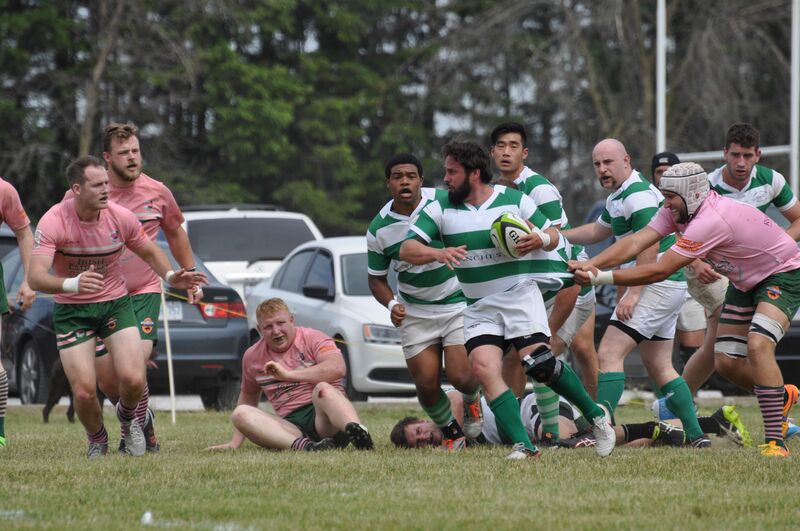 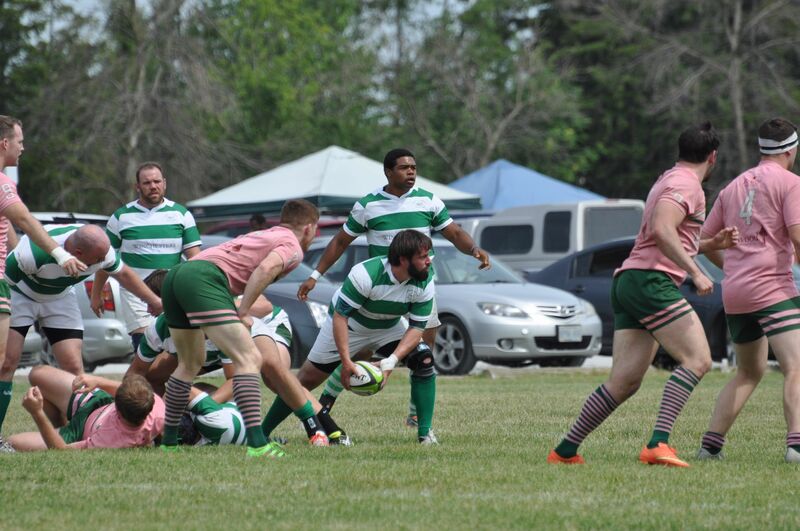 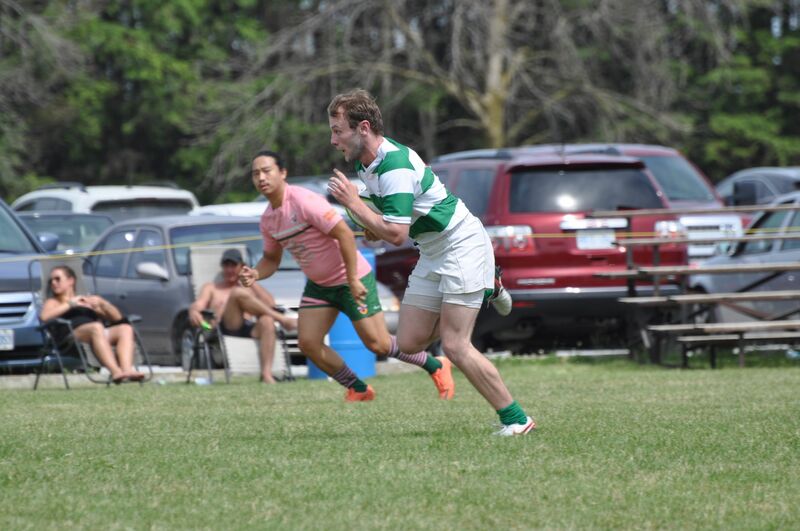 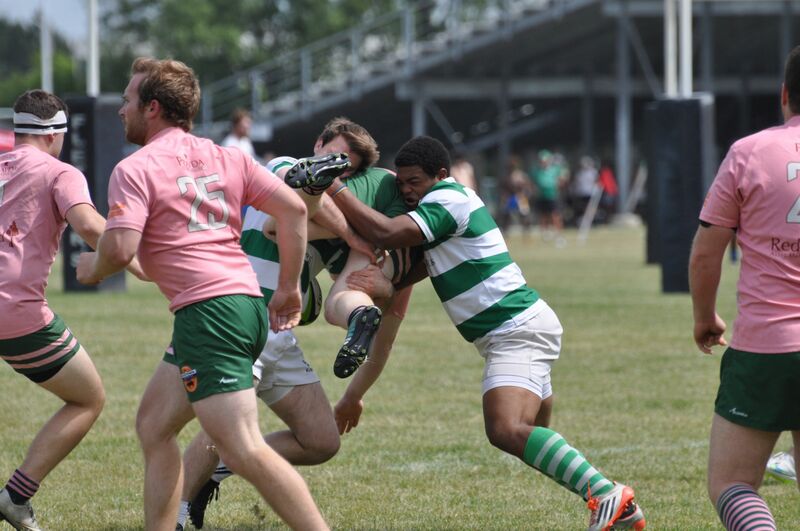 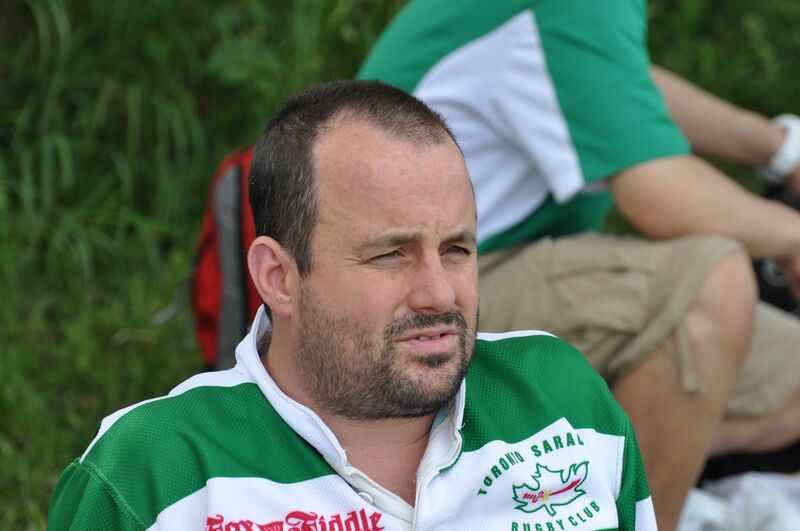 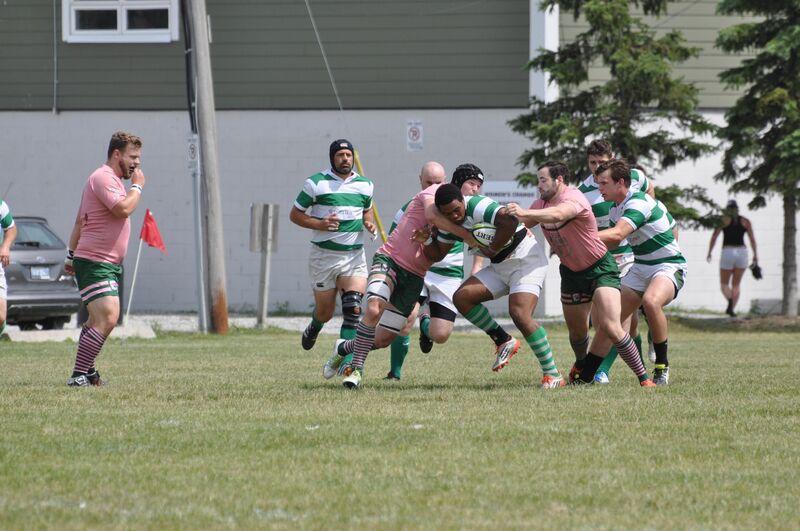 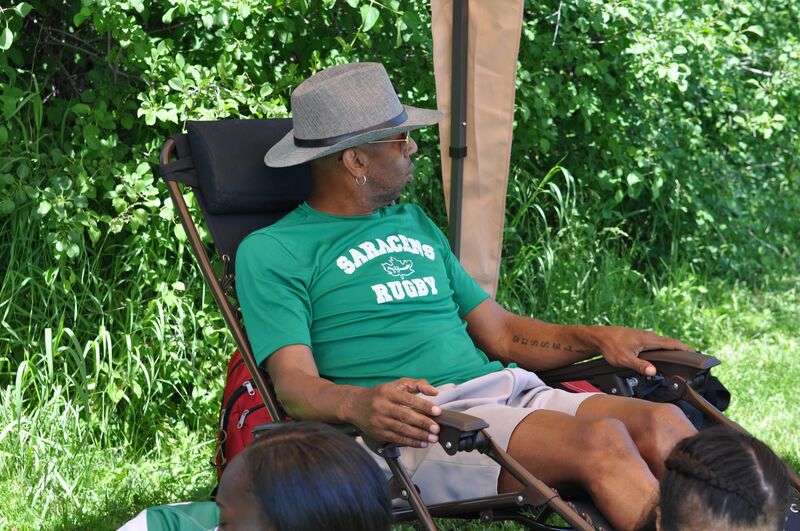 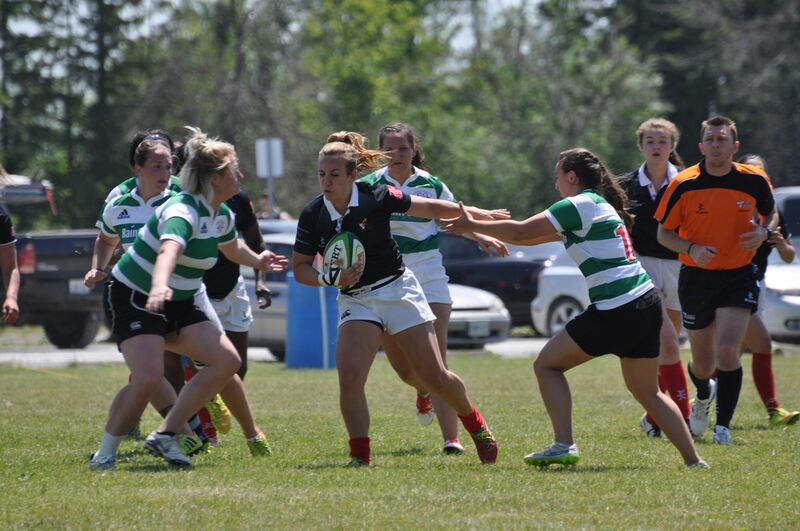 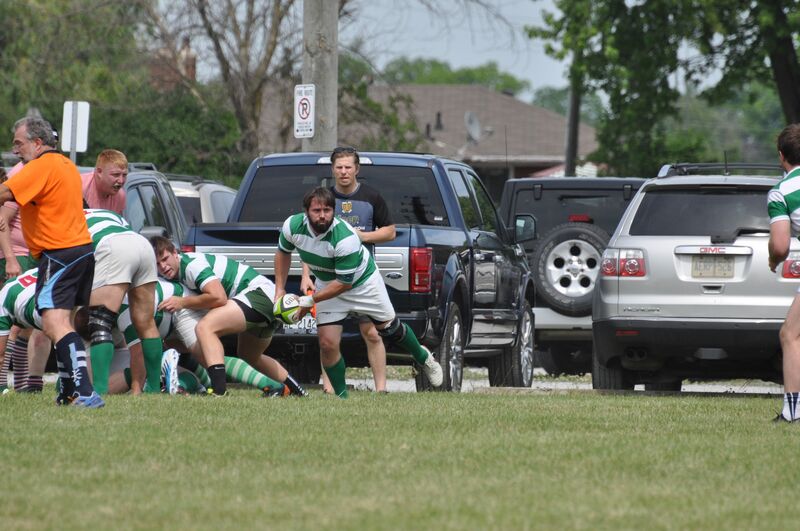 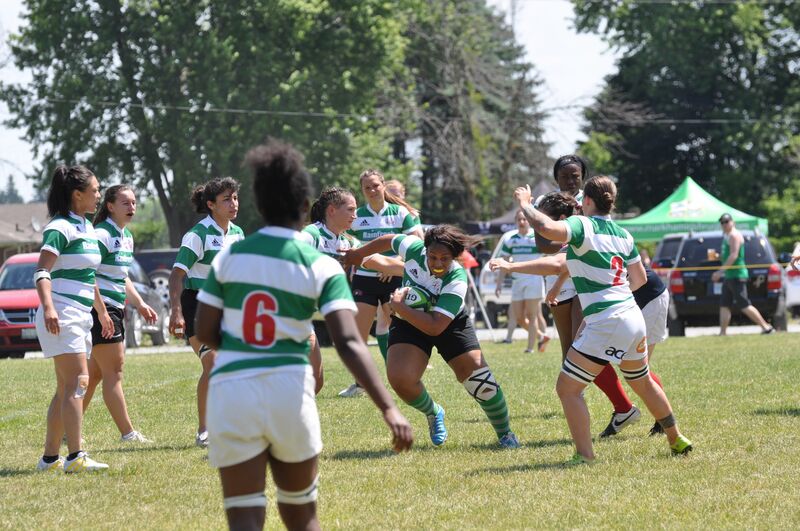 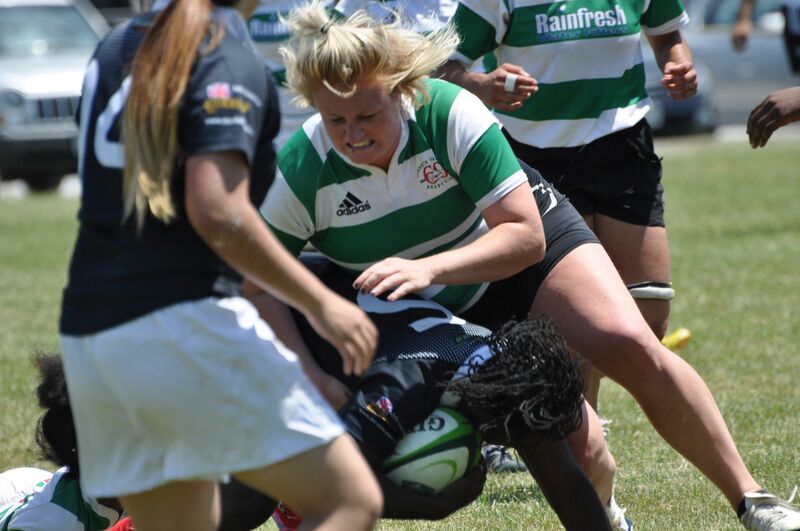 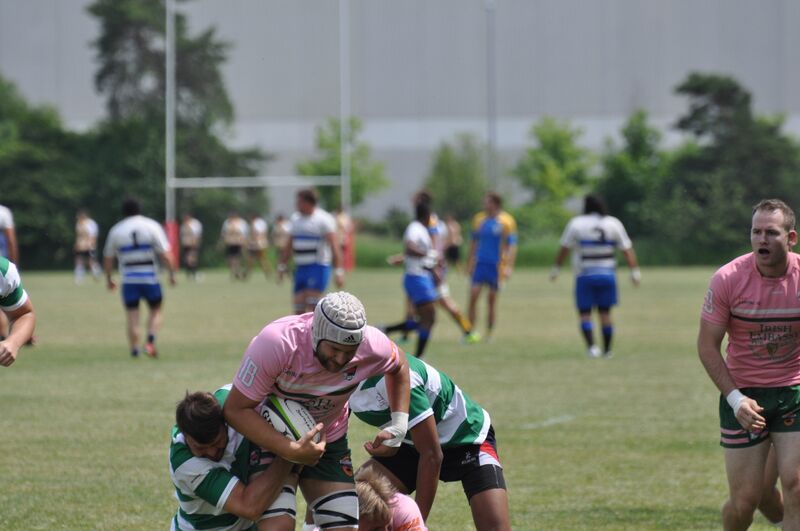 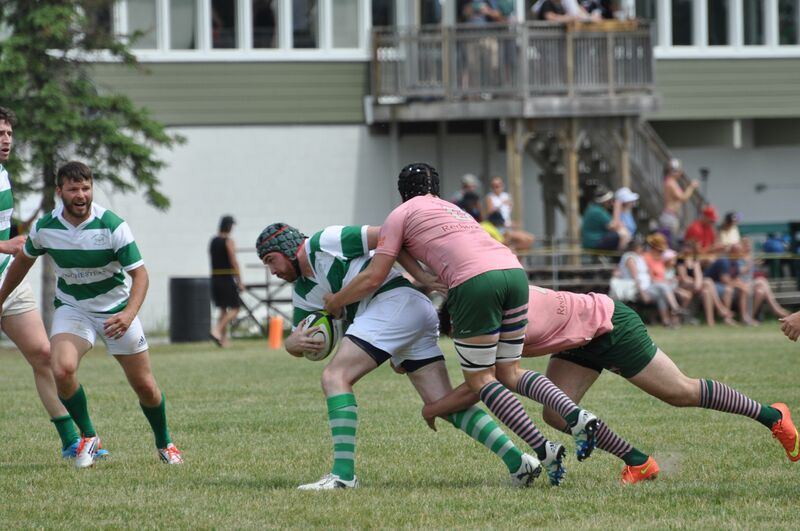 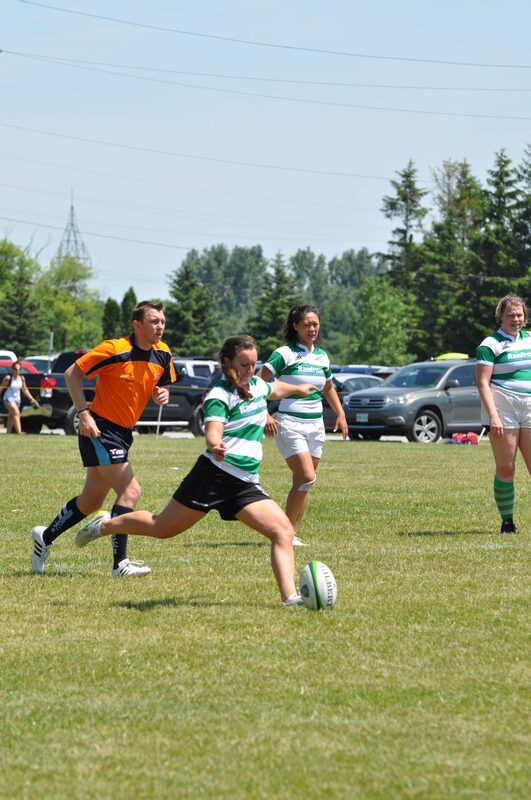 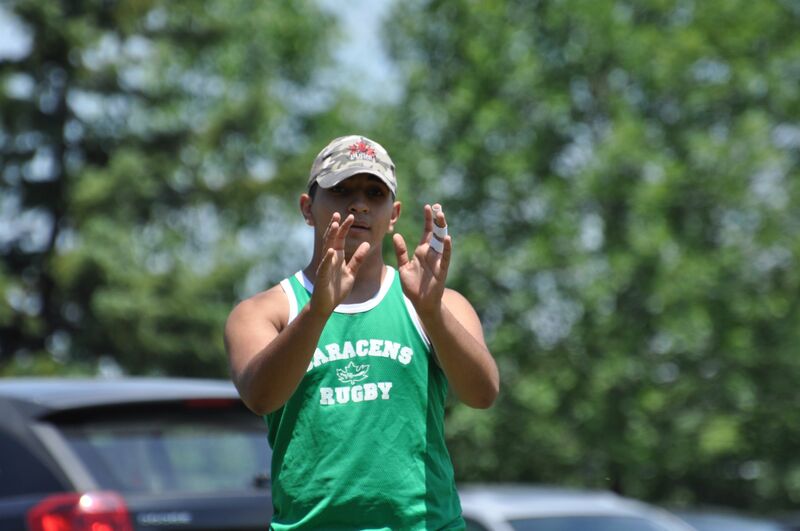 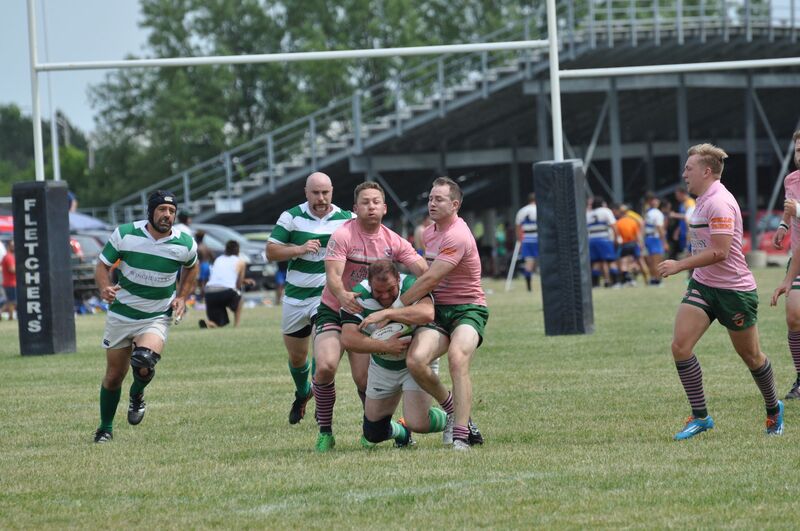 Saracens Day - June 18, 2016 - Toronto Saracens R.F.C. 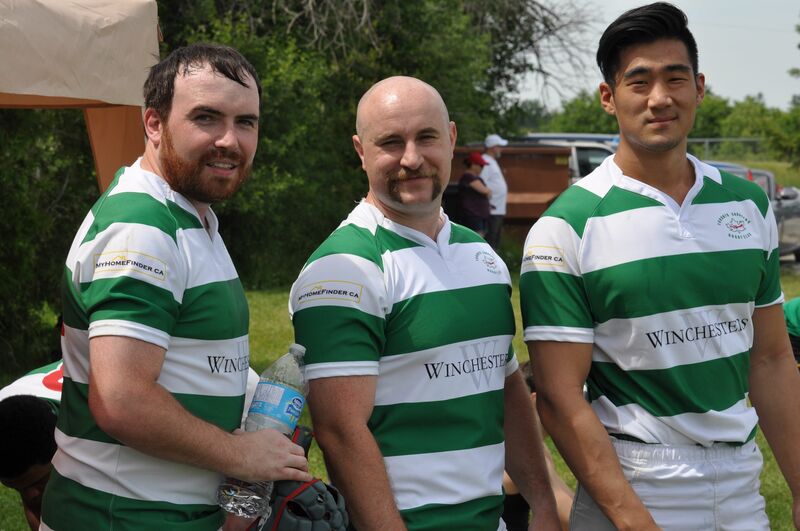 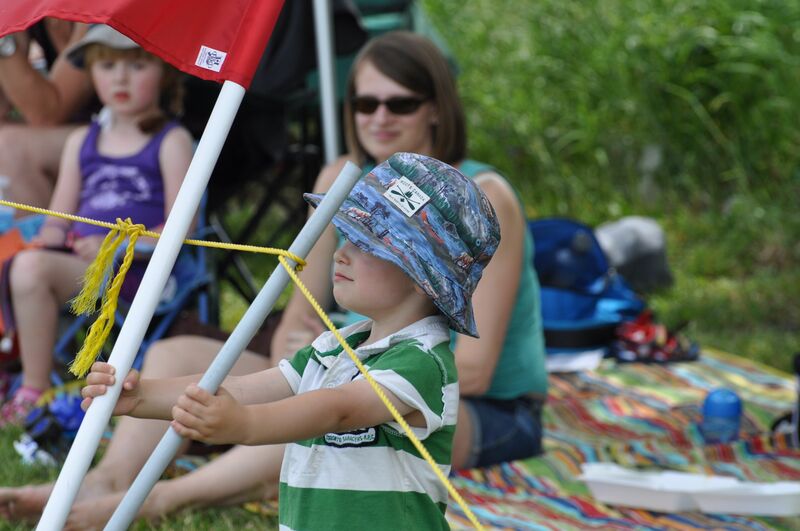 Glad to announce that we had a successful Saracens Day on June 18, 2016. 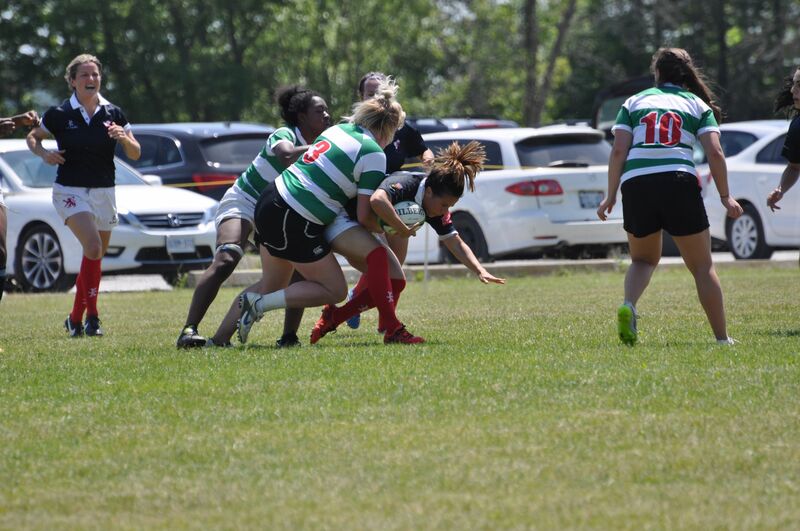 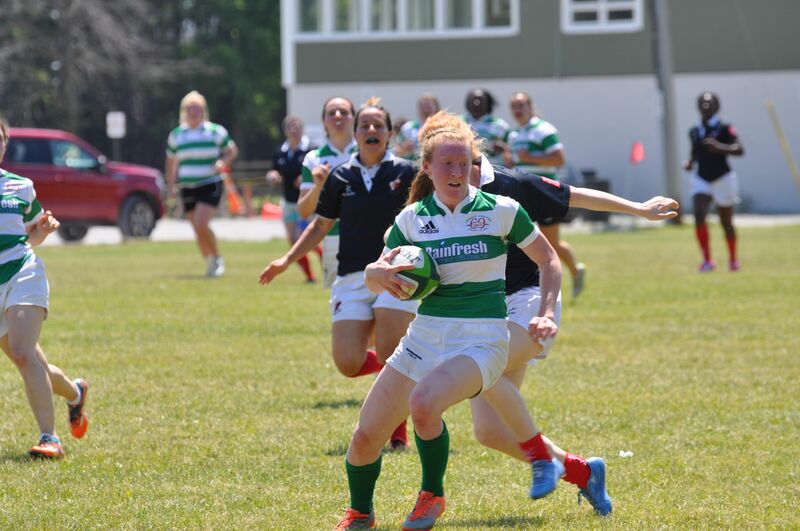 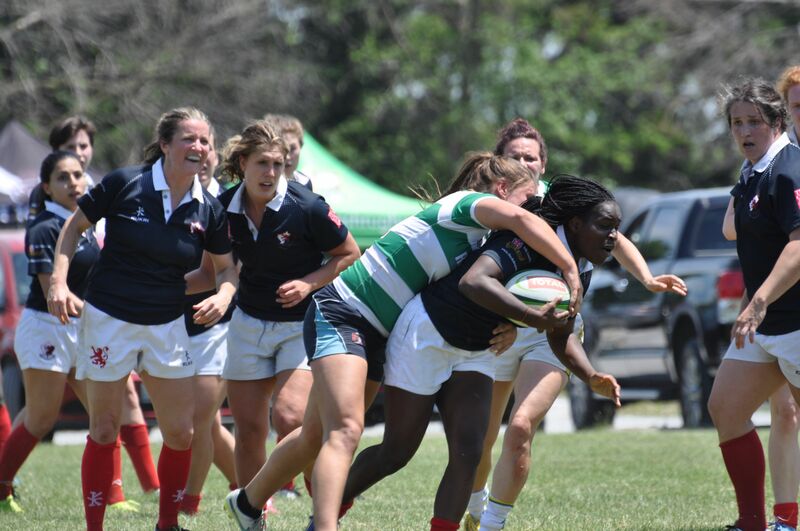 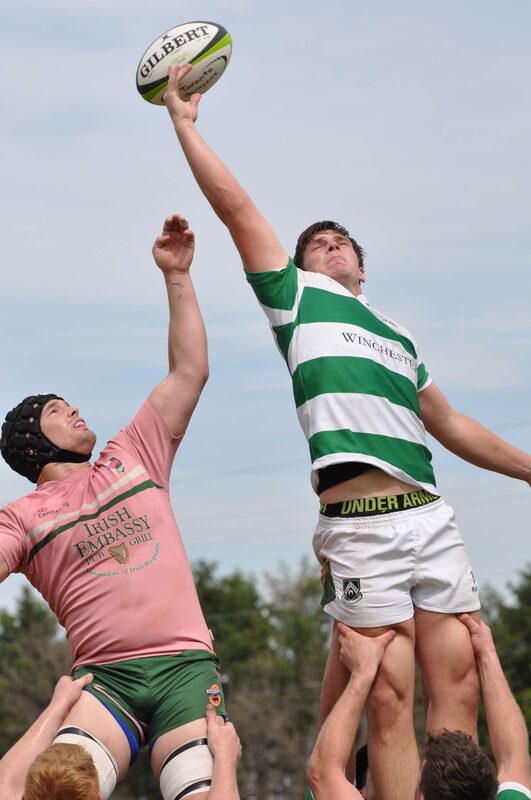 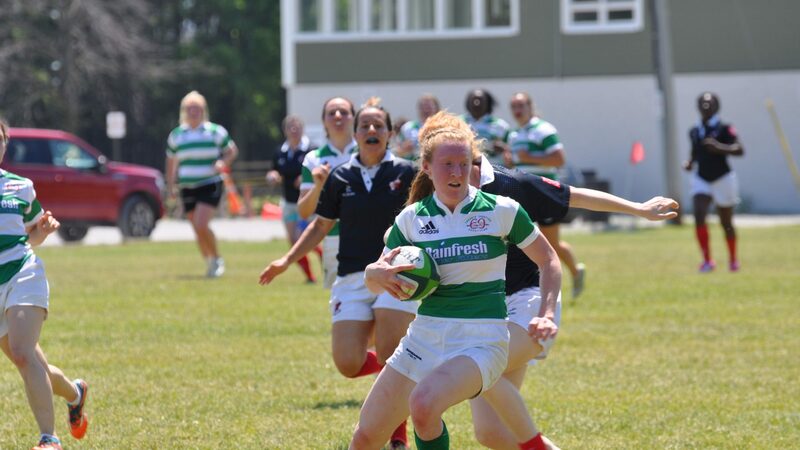 Alumni, friends, and family all came out to enjoy a beautiful day of Rugby at Fletcher’s Field where all the Women’s and Men’s team hosted their opponents on and off the pitch! 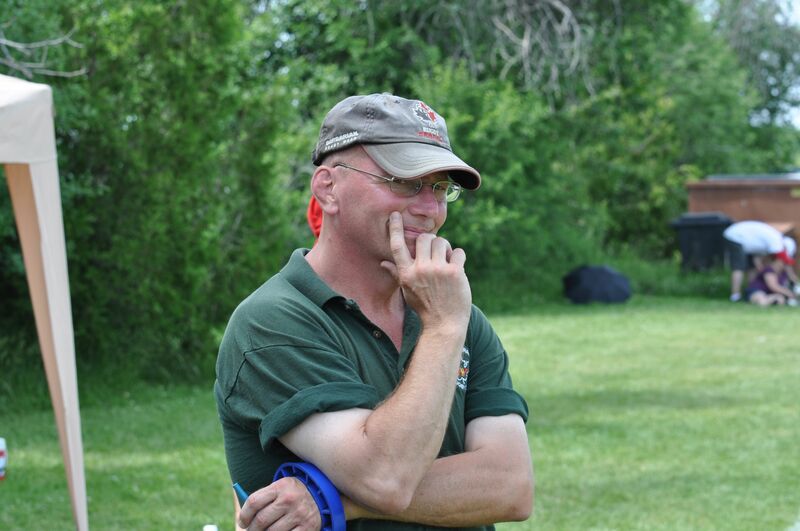 Special thanks to Tammy, Geoff, amd Rob L. for organizing the menu/hosting!